Holy Trinity Greek Orthodox Church in Lewiston Maine was founded in 1910. As a small church on Lincoln Street in downtown Lewiston, it was established to serve more than 3000 Greeks in the community who were drawn to the area by jobs in the Bates and surrounding mills. In December 2001, the newly assigned priest, Fr. Ted Toppses, was inspired by the community’s vision for growth and kindness of sharing Orthodox Christianity with the surrounding areas. He established an outreach program to serve the Pan-Orthodox community in a 50 mile radius and to evangelize Orthodox Christianity through bible studies and seminars offered to the local community. 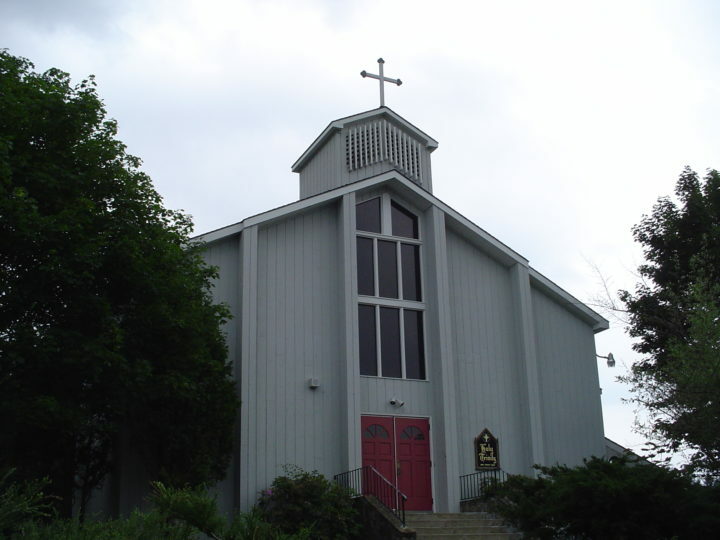 The Church has a growing convert population and together with its Pan-Orthodox community, fueling the parish’s growth to more than 140 families in 2011.